Fall is finally here and that means the changing leaves, Halloween decorations, oversized sweaters, and our favorite Starbucks drinks. However, it also means that flu season is beginning and about to peak. Instead of spending our time waiting for the first symptom of the flu to come upon us, a few easy changes to our diets to add more vitamins can help prevent the flu. 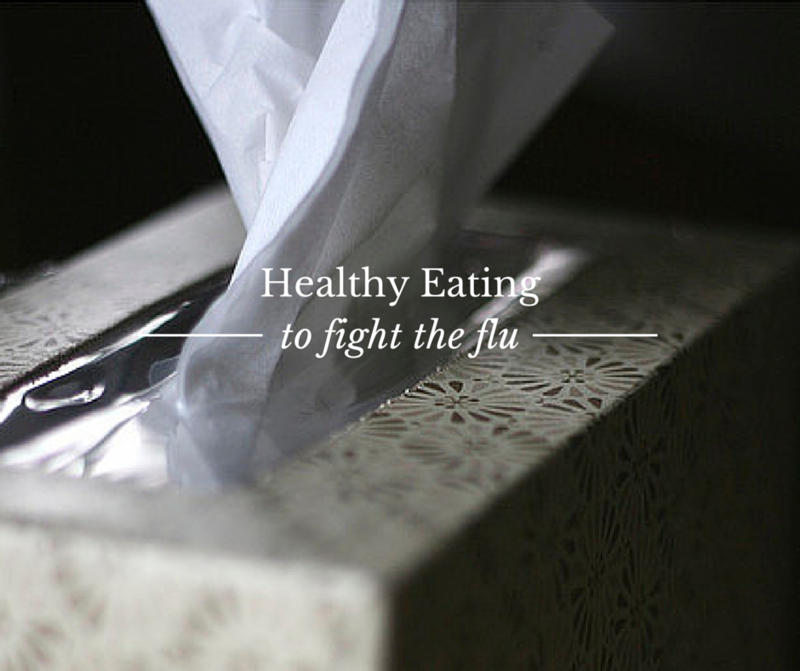 Eating healthy=less of a chance of getting the flu! There are many benefits to each of these vitamins and minerals, here are a few that I find are the most important to staying healthy and keeping your immune system strong. Many people don’t meet the required daily intake for these vitamins with their diet alone, even though this is the first step to being healthy during the flu season. Nutrient dense food is so important in building up your natural immunity. Keep in mind that if you’re not a fan of the foods listed for each vitamin, then a supplement could work as well. Multivitamins are one of the best choices because they contain all of the vitamins in one dose. So which vitamins and minerals do you need this season? Read on! The most common vitamin that everyone knows to eat during flu season is Vitamin C. Vitamin C is a great supplement for antioxidants, healthy bone, muscle, and ligament growth, and protection from free radicals (determined by how the bonds are formed). The best foods to eat to optimize your Vitamin C intake are citrus foods (orange juice, lemons, limes, grapefruit), broccoli, and green peppers. Another vitamin that you want to eat during flu season is Vitamin E. Vitamin E is a great vitamin to take for your immune system, and it is also good for healthy skin and eyes! How could you not want to take something that is good for your overall health of your body?! Some also think that eating Vitamin E is good for preventing various diseases like heart disease, cancer, diabetes, and the not so serious cold sores. Sounds like a good vitamin to eat to me! Vitamin E is found in mostly the legume family. This is sunflower and corn oil, sunflower seeds, and nuts (almonds and peanuts). It is also in spinach, avocados, and beet greens. Zinc is a mineral that is good for your body during flu season as well. Zinc is one of the most important minerals because it is found in every single part of your body. The main health benefit to having zinc in your body is that it is one of the biggest antioxidant that helps fights cancer. Not only does it help fight cancer but it also helps maintain your hormone levels, which is extremely important for your overall health. This is especially important for athletes because your hormone levels help develop your muscles and strength. You can find Zinc in meats, chicken, and peanuts and peanut butter, though be careful to eat these foods in moderation, focusing on eating lean meats to optimize your overall health. 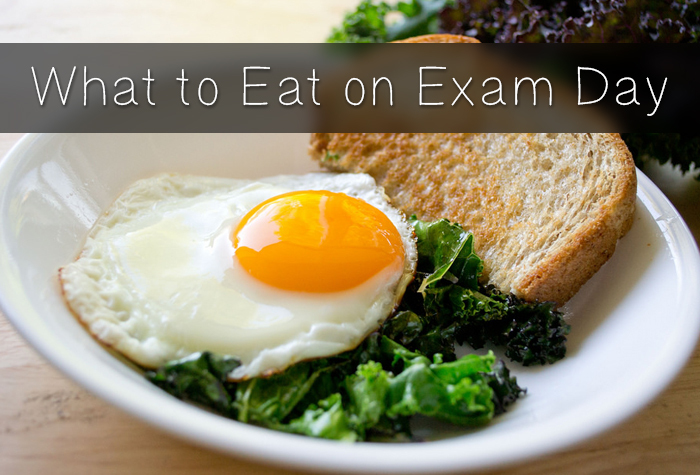 Keeping your body healthy is one of the most important things that you can do while at school. Eating these healthy foods can help prevent or decrease the severity of the flu. 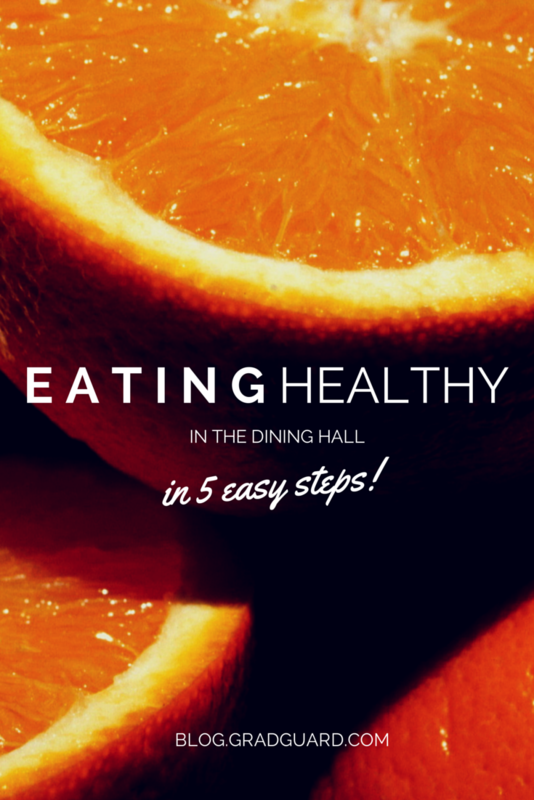 Healthy foods=healthy body!